And you’re met with blank stares, whiny faces, or temper tantrums. And it’s not long before you might lose your cool, too! Getting kids to start tidying up can be a chore in itself. If you’re struggling to motivate your children to tidy up, read on. Some parents don’t mind the messes their kids make, but surprisingly, kids who help clean up and participate in chores are set up for later success in life. The accountability and responsibility they learn merely from tidying up their room can transcend into other parts of their lives as they grow. But it’s often not easy to get them started. Kids are distracted and ruled by their emotions instead of being focused and task-minded. They need a little nudge. Age-appropriate chores are necessary because if the child feels incapable or the job is too overwhelming, they will check out fast and be hesitant to help in the future. 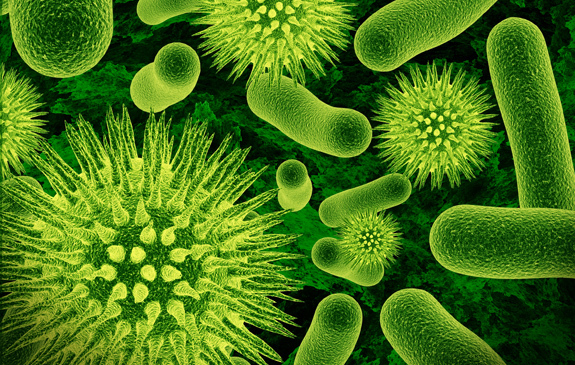 A two-year-old may not be able to clean the toilet on their own. Good clean-up activities for preschoolers would include picking up toys and returning them to their location or helping put away clean laundry. Older children can handle different jobs, such as dusting, vacuuming, cleaning bathrooms, sorting laundry, and more. Don’t forget to offer praise and be specific! Say things like, “I liked how well you scrubbed the sink!” Or, “The stuffed animals look so neatly arranged on your bed.” Kids can tell the difference between lipservice praise and genuine praise. Wouldn’t it be wonderful if we were all Mary Poppins and could snap our fingers to tidy up? Instead, here’s how to make cleaning fun. Give each child a small basket and tell them to walk around the house (or in their rooms) and find items that are out of place on the floor, counter, under the couch, wherever they see a mess, while you set a timer. Whoever has the most items at the end wins. Use colour to tidy up. Ask your kids to find everything that’s blue and put it away. Repeat with all the colours until everything is picked up. Have a scavenger hunt. Tell your kids to find something they can wear that’s out of place (i.e. : on the floor). Then ask them to find something they can eat with (a dish or fork), find something you can read, and so on. After they find each object, have them move it to its proper place. Make cleaning a fun challenge! Ask your children if they can find their shoes, and then put them away. Next, ask them to locate their stuffed animals and put them away. Jesting with them (“Are you sure you’re up for the cleaning challenge? !”), can be an appropriate lure for competitive kids. Kids thrive in routines. When they know what comes next tantrums can stay at the door. Let your kids know about the new routine ahead of time to prepare them for it. Begin writing a checklist of all the important chores you’d like to see done around the home. Taking this a step further – create a checklist for each child and hand them out with a crayon or other writing utensil. As they complete their chores, they can check them off. Making checkmarks is fun and builds confidence and they can see their accomplishment. Every kid loves rewards. Don’t think of it as bribery – a reward is for a job well done. Stress the importance of receiving the reward because of the hard work they did. Rewards can be a tricky subject for parents, so give the rewards to your children as you see fit. If your children can’t read or they prefer visual aids, including a picture of the expected chore on your schedule, is helpful. For example, if you’d like your child to tidy up the bathroom, show a picture of a shower or tub with cleaning supplies next to it. A visual chart is easy to create on the computer. 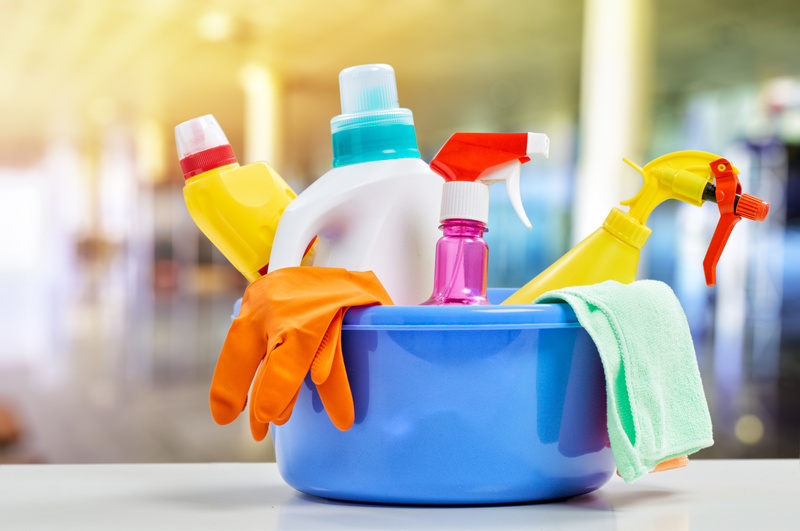 If it’s been a busy day for everyone and the house is a disaster, take a few minutes in the evening to do a speed-cleaning round. Set a timer and see how quickly everyone can put things away. Record your time and see if you can beat it the next time you have a speed-cleaning round. Most kids love dressing up and pretending, even boys! Take out your costumes and create a character for even more fun. Pretend you’re a maid, or Cinderella, or a butler and use that imagination to tidy up. Or pretend to be anything else while you clean! Don’t forget to use put away your costumes afterwards! Buying small brooms, rags, spray bottles, buckets, or other cleaning tools that fit neatly in children’s hands make them feel included and can be exciting and fun for them to use. Kids’ attention spans are short. Tidying up too long is draining, even for an adult. For kids, they need 10-15 minutes tops of tidy-up time, before they start dragging their feet and you’ve lost their attention. Do this in spurts throughout the day, that way you can tackle more ground with better attitudes and attention to detail. Music is a strong motivator for some kids. Ask them what they’d like to listen to and take turns choosing the music. Build a playlist before you clean (name it ‘cleaning playlist’ to make it easily accessible), so you’re not changing the tune every time a song ends. Giving kids choices makes them feel empowered. Ask them what chores they like to do and which ones they don’t like. Having a child who enjoys taking out the rubbish makes it easier on everyone, than trying to motivate a child who does not. Start by providing them with a list of chores that need to be done and allow them to pick a couple that they’d prefer. Tidying up does not have to be difficult with kids. Use the above list and choose one or a mixture of tips and get your child motivated. 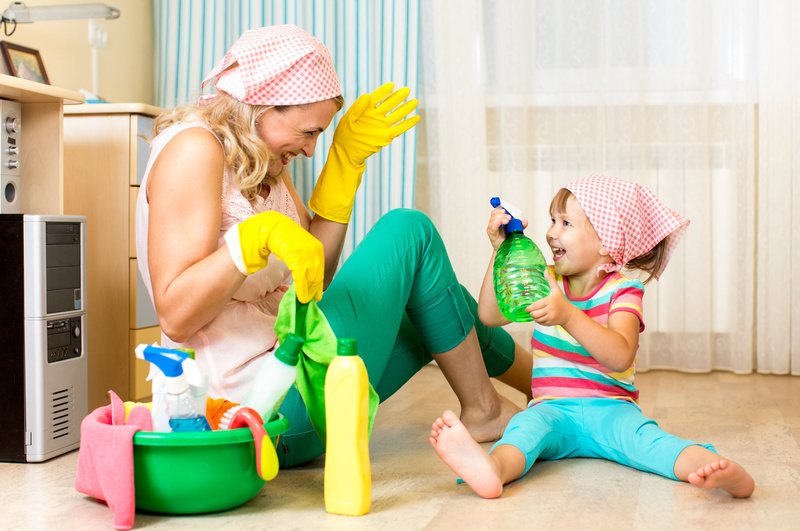 With a little practice, determination, and grit your kids can learn the values of tidying up and become a big help around the house. Although kids are great helpers, sometimes you, the parent, need a little extra help! 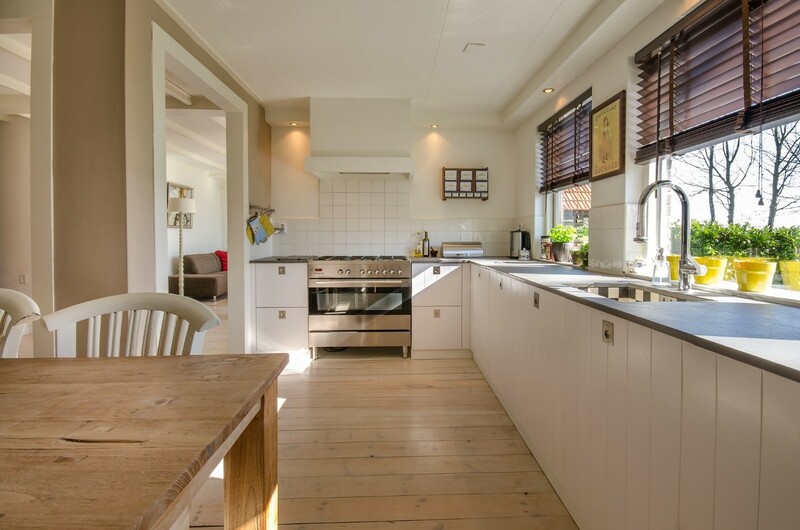 See how a professional cleaning service can assist you in tidying up today.